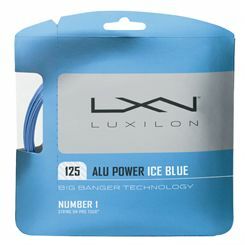 Luxilon strings are one of the most popular strings among pro players used by stars such as Murray, Djokovic, Tsonga and Federer. 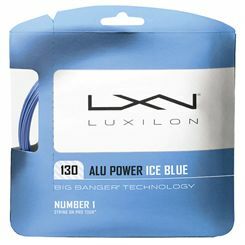 Luxilon Big Banger are official strings of the ATP and WTA, used by more than 60% of the ATP Top 100 players and approximately 30% of the WTA Top 100 players. Among Luxilon products you can find strings that have different characteristics which can influence your game. 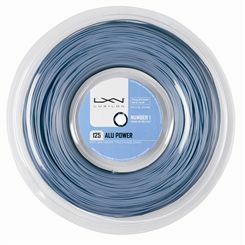 Many of the Luxilon strings have been designed to provide great energy return, offer extra spin or increase the dwell time. 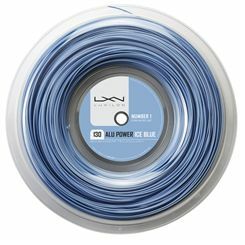 Luxilon also developed a new type of strings that have variable flex, which ensures more control on hard shots and more comfort on soft shots. Some of the Luxilon strings have rough surface that provides extra grip on the felt to generate super spin and a bit more bite on the ball. 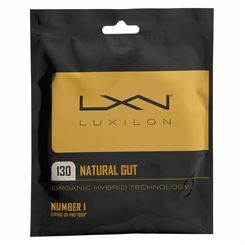 Luxilon strings are designed to meet the needs of different types of players and suit different playing styles. They are available as single sets or reels.